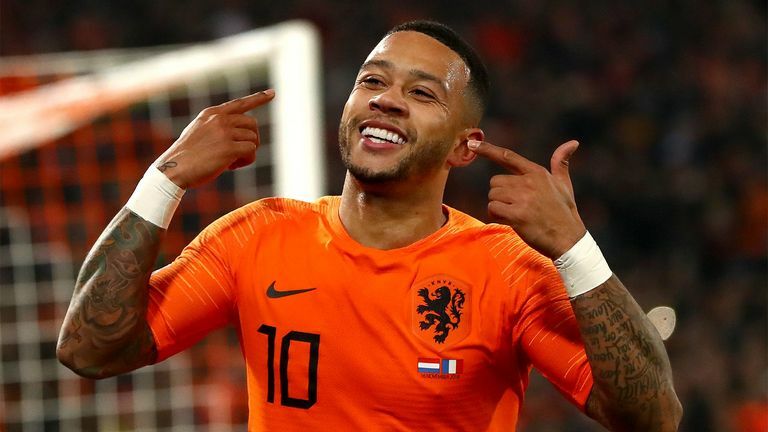 It is the penultimate matchday of the Nations League on Monday with the Netherlands looking to top Group A1 while the Republic of Ireland bow out of League B.
Ronald Koeman's side beat France 2-0 on Friday to put themselves in the best position to qualify for the knockout rounds in June, and will need just a draw against Germany to top the group as they have a better head-to-head record against Les Bleus. Joachim Low's team will be relegated following Monday's clash - live on Sky Sports Football - although France will be hoping Germany can pick up a final win to see the world champions into the finals ahead of the Netherlands. 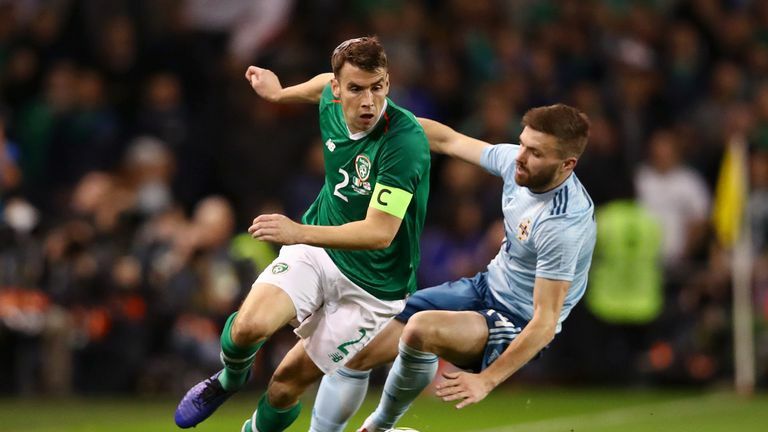 The Republic of Ireland will also be dropping down a league from B to C after their match against Denmark - live on Sky Sports Main Event - with the Danes already securing promotion to the top tier after beating Wales 2-1 on Friday. In Group B1, the Czech Republic and Slovakia will be battling it out to avoid the drop into League C with both on three points, although Monday's hosts have a better goal difference and a draw will ensure they stay in the league. Slovakia need an all-out win to avoid relegation. There are plenty of permutations in Group C3, where all four teams will play on Monday live on Sky Sports. Current leaders Norway travel to Cyprus and need to pick up more points than second place Bulgaria - with both on 10 points - as they host Slovenia. If both Norway and Bulgaria win or lose, they will be split on overall goal difference or goals scored. If both draw, Norway will be promoted on overall goal difference. There is still hope that Armenia could be promoted to League C when they host Lichtenstein on the Sky Sports Football red button. They are currently three points behind D4 leaders Macedonia, who just need a draw against Gibraltar to secure promotion. Georgia have already booked their spot in League C and will be looking for a final win in Group D1 as they host Kazakhstan on the Sky Sports Football red button. Andorra also host Latvia in the group's other match, with both games kicking off at 5pm.